Need to Rent a Party Bus in Hartford, CT!! 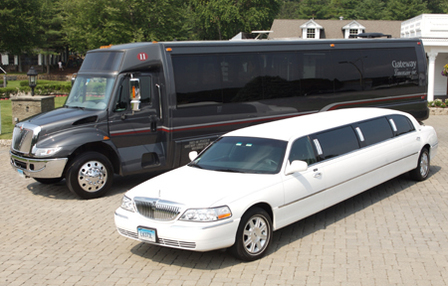 Hartford Limo Service is Connecticut's first choice when it comes to party bus rentals Hartford Connecticut. Let's face it, limousines can get a little cramped when you have a larger group. Sometimes the head room is not great for larger people either. Our party buses have plenty of head and leg room for you to start the celebration early and keep it going after your event. We don't carry school buses that are transformed. We call that the old switch-aroo!! We only have true party buses. Just take a look at the picture above. They are good for any event, even weddings. So next time you have a larger group and need to rent a party bus in the Hartford Connecticut area. Give us a call! Party Bus Hartford!